From printable greetings cards to fingerprint canvases, craft projects for 2019 are in full swing. With so many craft sites on the web, it can be difficult to know where to start for ideas. We’ve got just the thing for you. Here’s the ultimate list of the top craft bloggers and blogs in the UK right now. They are guaranteed to get you feeling creative this year! In this blog, we’ve got helpful tips and tricks to use badges to create your own reward system and keep motivation high in the classroom, workplace or any group based environment. Find out more! Do I Need Insurance to Sell at Craft Fairs? 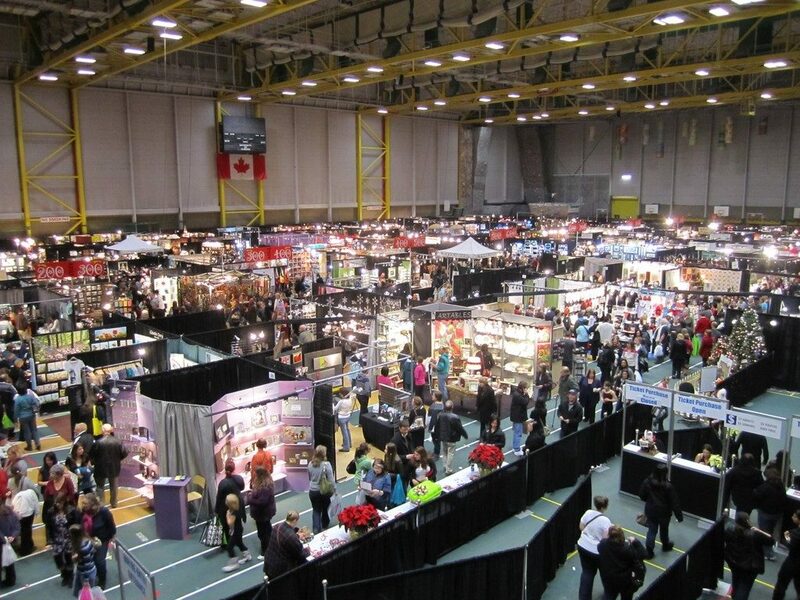 Craft shows are a mainstay of many who create crafts either as a hobby or as a business. Whether you’re a newcomer to selling at craft fairs or are a seasoned veteran, there are mistakes that you should take care to avoid. Read more below! Our badge makers are often used by creative crafters who sell their creations, both online and offline. Etsy & other well-known marketplaces aren’t the only option though. We take a look at some other sites that are great for selling crafts. Are you looking for inspiration for your next crafting project? We’ve got just the thing for you: take a look at our 5 favourite craft bloggers – with a range of tutorials, printables and guides, they’re guaranteed to get you creative in 2018! There are 25 million sellers and 171 million buyers on eBay. With such a huge market out there, as a crafter, why not get a slice of the action?